There used to be a time when belts were never considered as an important item in a wardrobe. However, these are now considered very essential for dressing up appropriately. These have a dual role to play as far as apparel is concerned. Not only are these functional in keeping a pair of trousers in place, but belts also add a nice touch to the overall appearance. If you are looking to buy belts online, browse through the collection available on Spykar.com and take your pick. 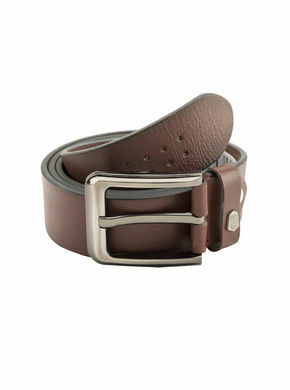 These belts for men are extremely comfortable and are available in different colours. You can use it as a funky accessory and team it up with a nice casual or party wear. Spykar belts for men can also be paired for a formal or semi-formal look depending on what you team it up with. Copyright @2019 Spykar Lifestyles Pvt. Ltd.